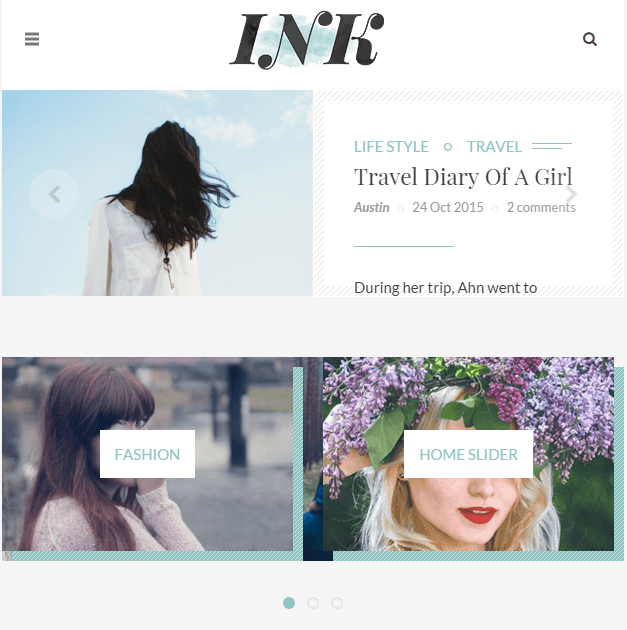 PemBrooke is an elegant and responsive WordPress Theme for the blogging websites. It comes bundled with many great features and provides with an extremely clean code that can be customized very easily. This theme works great on all the devices and is retina ready. 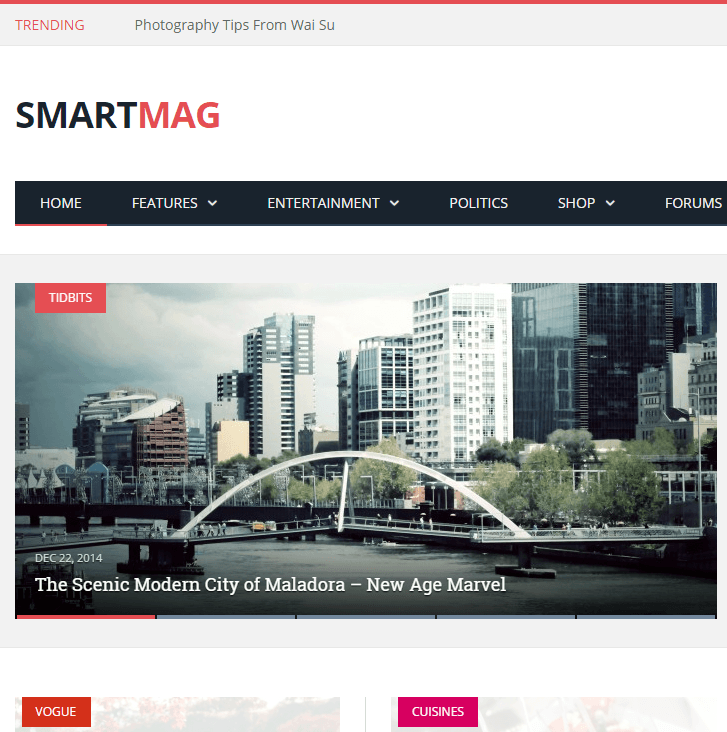 The layout of this theme is modern and very appealing to the visitors. Provides with .mo and .po files and is translation ready. SEO plays a very important role for the blogging site and it is designed by keeping SEO in mind. So it is SEO optimized. Allows to import all the data such as posts and pages very easily and quickly through a single click. One can create number of forms and place it anywhere on the panel and it is also compatible with Contact Form 7. Allows to manage all the emails easily through its compatibility with Mailchimp. Supports HTML5 & CSS Code that is simple and the theme can be customized as per the requirements. 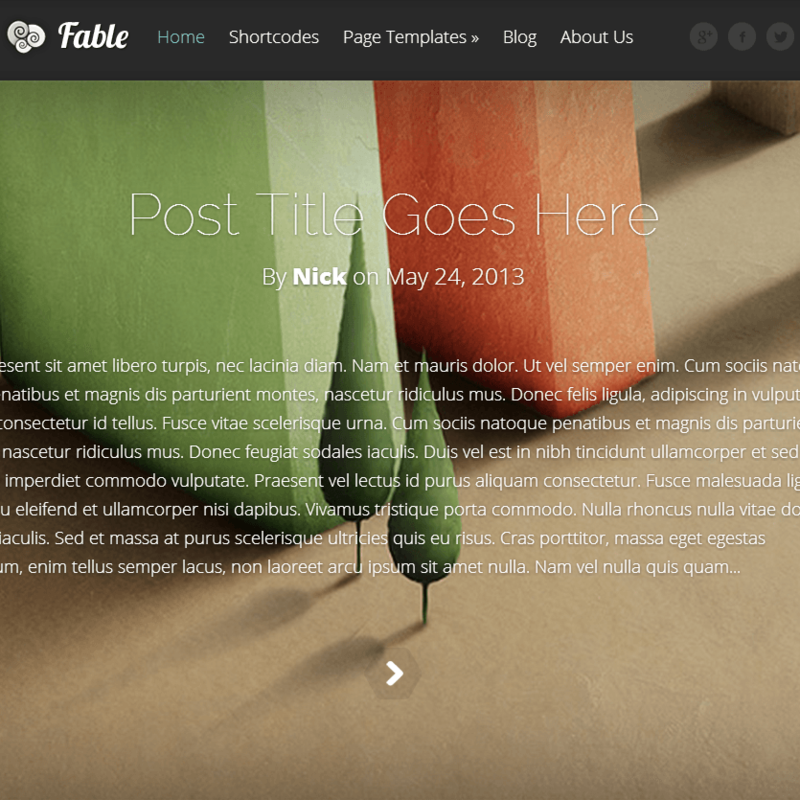 This theme supports different blog layouts for the site and the choice can be made for it and also saves the efforts. Allows to preview the changes before actually making it live through WP native customizer. 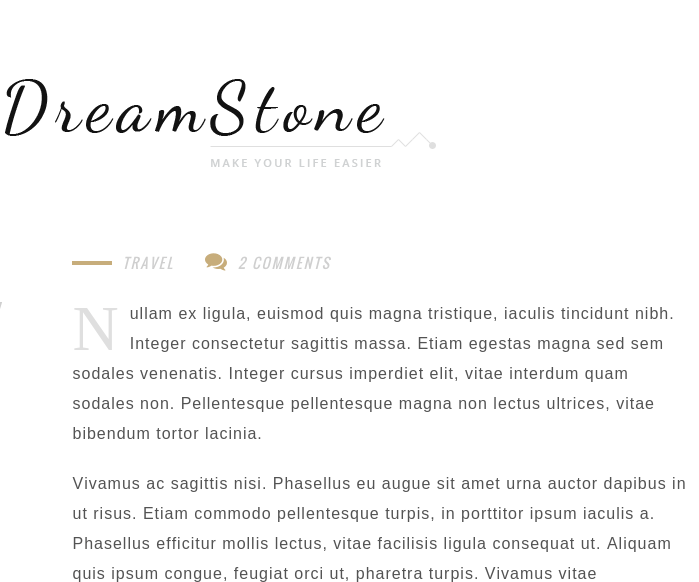 One can easily give a new look to the site from 600+ Google fonts that are available and also apply it on different sections and elements. 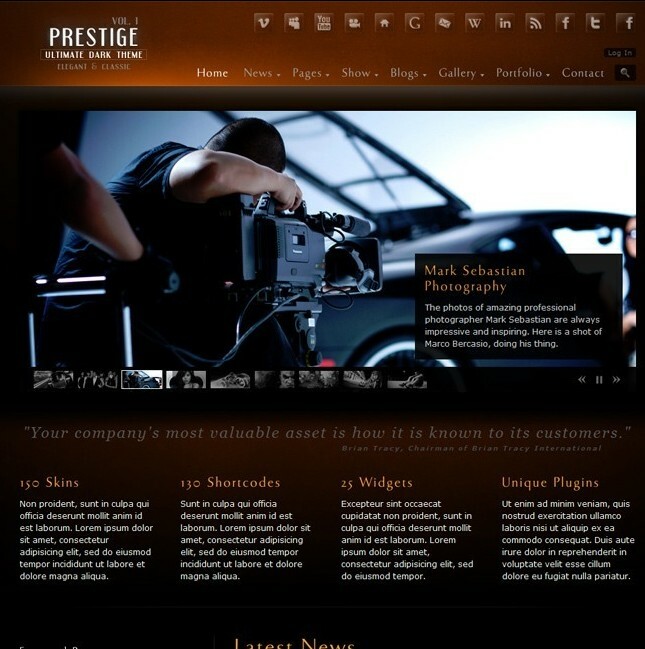 Supports different post formats for the blogs such as Standard, Image, Video, Link etc.